Enjoy up to 50% off on all PANDORA in these amazing sales! 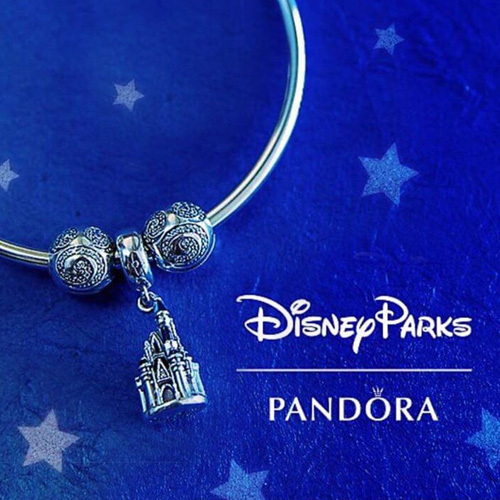 Two of the USA PANDORA Authorised Retailers are liquidating their PANDORA stock and offering up to 50% discount! 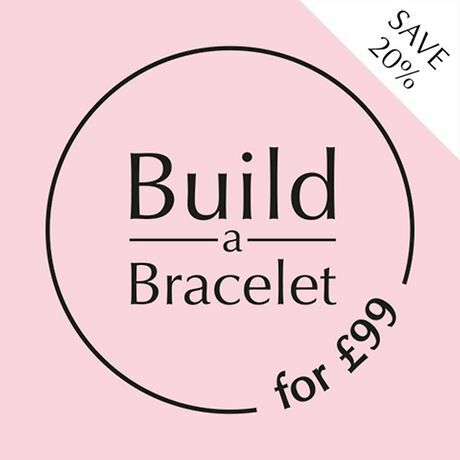 Often when jewellery stores decide to stop being an Authorised PANDORA Retailer they sell their PANDORA jewellery stock at fantastic prices. 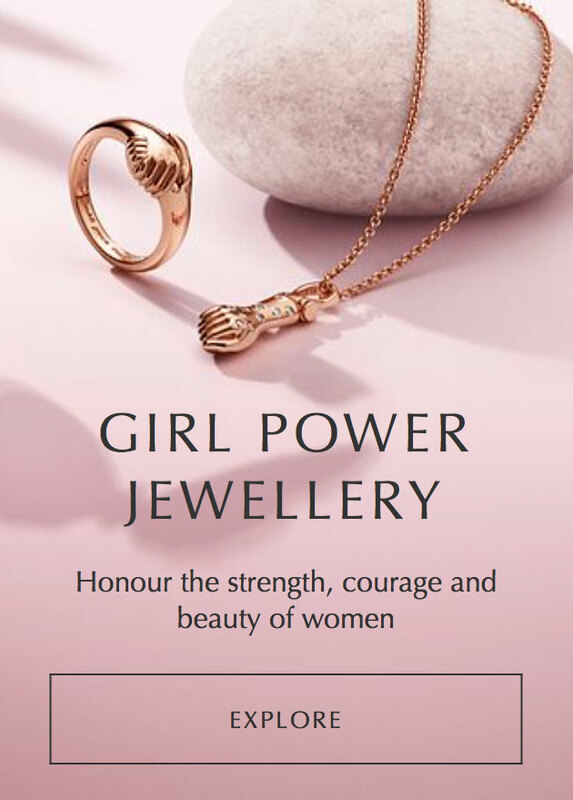 Currently there are two Authorised PANDORA retailers who are selling their remaining PANDORA jewellery with up to 50% discount. Maurice Badler currently has over 600 PANDORA items at half price! 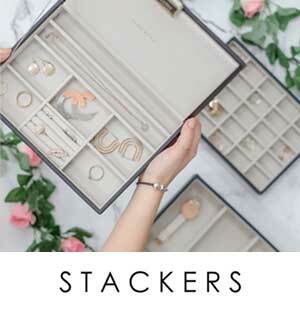 This includes some old PANDORA classics as well as pieces from the recent Autumn and Winter 2018 collections. 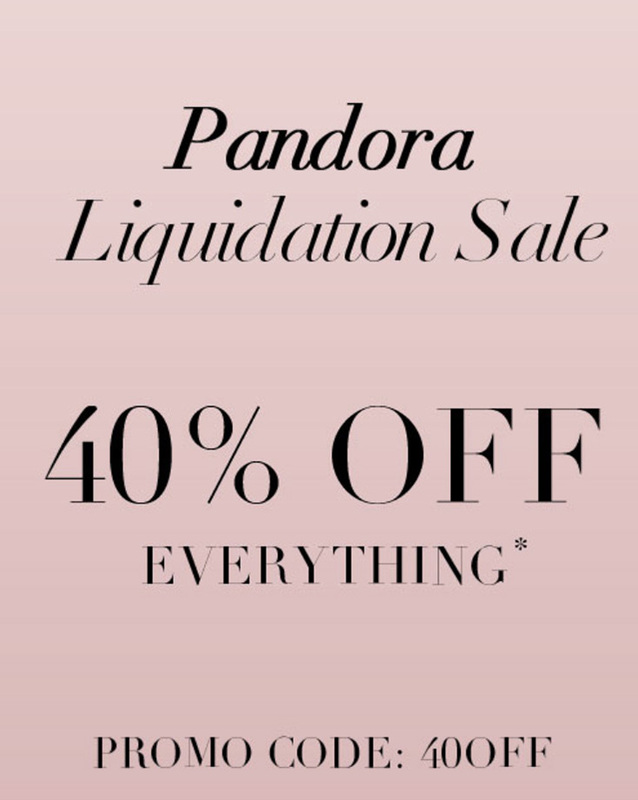 Bella Cosa Jewelers is also liquidating their PANDORA stock and offering a 40% discount with the promotion code ’40OFF’. 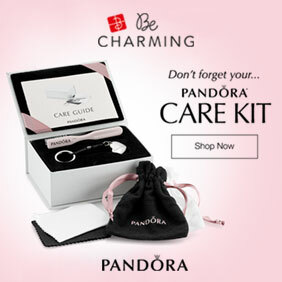 Shop their large PANDORA selection including the current PANDORA 2019 Valentine’s Day Collection! 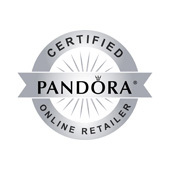 View the list of Authorised Online PANDORA Retailers in USA here. 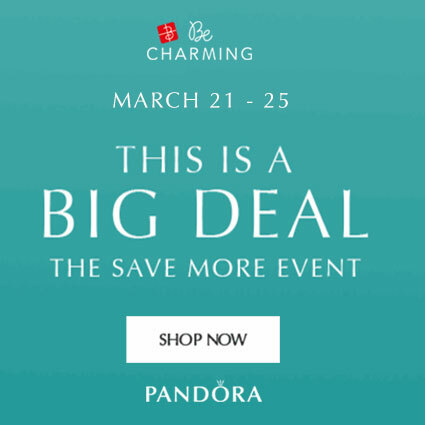 As many PANDORA fans are disappointed in the PANDORA Valentine’s Day promotions, these offers are a much more attractive way to spend your pennies! It is also a wonderful opportunity to purchase some USA engraved exclusives such as the Breast Cancer Awareness charms. Or go for gold and use the discount to start your 14k gold collection! Sorry to hear that. You are joined up with a shipping company right? See if they have an option to make the purchase on your behalf as some of the companies can do that. Or you could call the shop and see if they can make a PayPal invoice for you as then you don’t need a US PayPal account to pay. Let me know how you get on. I wondered if that was the case especially with Maurice. I placed a few orders with that company and a few with Rue in January and to be honest Jared as well. Even though Bella has a few charms I would like I need to let the credit card cool off! 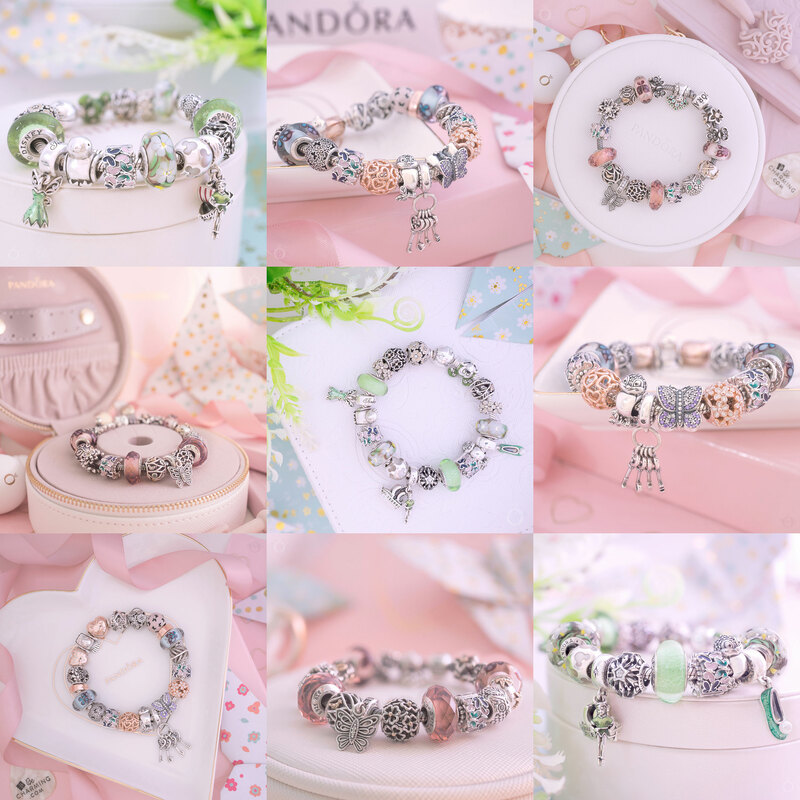 :shock: The charms I want are not discontinued so I will wait for a spring Pandora promotion if there is one. Thanks for telling us about the sale! You are most welcome. I’m pleased you were about to find some goodies. I’ve bought quite a few retired items recently and am trying to be good now for a little bit! Thanks so much for the heads up! I purchased a few pieces I had been coveting from both sites. For the example, I got the Rose wish rings in anticipation of the release of the Shine one. I will have a tri-tone stack at that point. Love when a design comes together with a price reduction. Perfect! Excellent planning! The Wish collection is really pretty and I think your ring stack will be stunning! I’ve seen pictures stacks of the classic wish ring with a ring opposite to create a diamond shape, and then one beneath it too. It looks really pretty. Make sure to upload a photo when you have yours! I wear my silver ones with the top one turned the other way now. My SA at the store showed me when I bought them. You can even put a ring between with a setting that stands up high. Very versatile.